Maltese is the spoken language at home for people of all ages but Labour voters are likelier to speak the mother tongue more frequently than Nationalist voters. 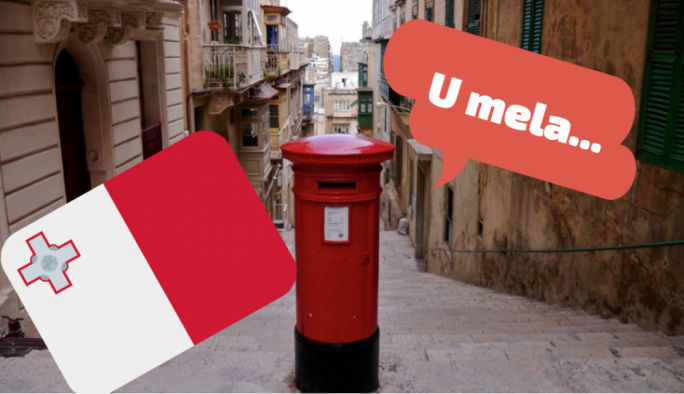 The MaltaToday survey found that 87.3% of those who voted for the Labour Party last year said the frequently spoken language at home was Maltese, while 11.9% said they frequently used both Maltese and English. Among voters of the Nationalist Party, 71.6% said they spoke Maltese most frequently at home while 26.1% spoke Maltese and English. PL voters who identified English as the frequently used language at home were a measly three quarters of a percentage point, with the equivalent number of PN voters totalling 2.3%. The figures show that spoken Maltese at home had a strong base in Gozo where 91.3% said it was the frequent language of choice, as opposed to 8.7% who identified both Maltese and English. The Western, Northern and Northern Harbour regions are the ones with the highest prevalence of people who frequently speak Maltese and English at home, ranging between 20.2% and 24.3%. 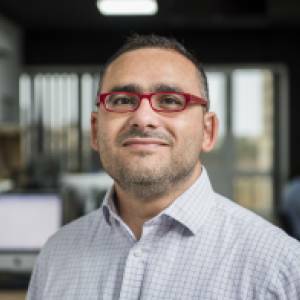 The prevalence of people who speak Maltese most frequently at home is highest among those with a primary education and decreases, the higher the education level the person has attained. The highest prevalence of those who speak Maltese and English is among those with a post-secondary education where 28.2% said they frequently used both languages at home, followed by those with a tertiary education (23.9%). Almost half of people with a tertiary education are those with the highest prevalence of using both Maltese and English at the workplace, according to the survey. They are also the group likely to speak English most frequently at work (15.9%), which is possibly a reflection of the type of jobs graduates are employed in. On the flipside, people with a primary level of education identified Maltese as the language they spoke more frequently (83.8%) at work. 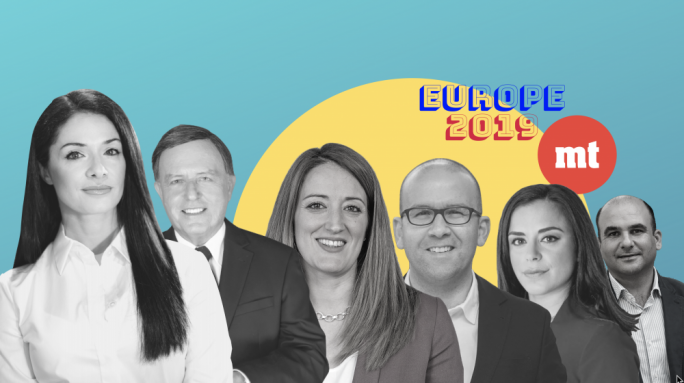 As for the PL voters, those who spoke Maltese totalled 53.3%, as opposed to 37.9% who spoke both languages more frequently at their place of work. However, the overall figures suggest that Maltese is the prevalent language for half the population at their place of work. There appears to be little difference between the most frequently used language at home and that used between friends, the survey has found. The Northern Harbour region does stand out again with the lowest number of respondents who speak Maltese among friends but at 74.5%, this is still very high. In all other regions, the prevalence of spoken Maltese between friends surpasses the 80% mark. People with a tertiary education are the likeliest to speak English more frequently with friends (25%), while the highest number of English-only use (5.4%) are among those with a post-secondary education. There is also a slight distinction based on political allegiance, with PL voters more likely than their PN counterparts to speak Maltese among friends. Traditional newspapers appear to be the last bulwark of Maltese readership with 37.7% of people saying they prefer reading them in Maltese. This stands out when compared to other preferences for books and online news, where English prevails as the language of choice. Another 27.2% prefer reading English-language newspapers, while 19.3% have no particular preference, choosing to read both in English and Maltese. Significantly, 14.8% say they do not read newspapers, with the largest group being the elderly category. There is a slightly higher preference for reading traditional newspapers in English among those aged between 18 and 35 but this belies the trend in all other age groups. Labour voters are more inclined to prefer Maltese-language newspapers (50.1%) as opposed to a relative majority of PN supporters (42.3%) who prefer reading newspapers in English. People have a higher preference for reading news in English on the internet, although almost a quarter say they prefer both languages. The highest preference for English is among those aged 18-35 (49%), declining to 19.1% among those aged 65 and over. However, the least likely to read news on the internet are the elderly with 60.4% admitting they do not follow online news. A similarly high level of non-followers of news on the internet is found among those with a primary school level of education (75.9%). The situation is more evenly spread among those with a secondary education – 30% prefer reading online news in Maltese, 24.2% prefer English, 21.8% both languages and 22.4% don’t read follow news on the web. The preference for English is higher among those with a post-secondary and tertiary education with 46.8% and 57.9% respectively. Preference for English cuts across regions, including Gozo. 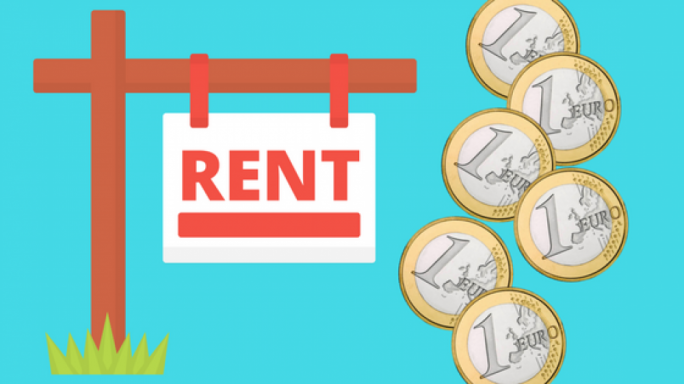 The island region has the lowest percentage (16%) of those who prefer reading news only in Maltese online, despite having the highest share of people who speak Maltese at home. Indeed, Gozo has the highest share (45.1%) of people who prefer news in English when browsing the internet. While an absolute majority of PN voters opt for English online, PL supporters are evenly spread out with a relative majority (26.6%) preferring to read in either of both languages. Women read books more than men and they strongly prefer English to Maltese, according to the survey findings. Asked in which language they prefer reading books, 41.9% of women said English, 27.5% said Maltese and 21.5% said both. Only 9.1 % of women, as opposed to 20.7% of men, said they do not read books. The results show that the young have the strongest preference for reading books in English (50.4%), with the balance shifting in favour of Maltese among those aged 51 and over. Gozo and the South Eastern regions are those where book reading is most prevalent. Only 8.2% of Gozitans and 9.8% of those living in the South East do not read. The highest percentage of those who admitted not to read books, (17.3%) was in the Western region. Reading books in English prevails across all regions except the South East and the Southern Harbour, where Maltese books are the preferred option. But both southern regions, also have the highest number of people who prefer reading in both Maltese and English. Those with a primary and secondary education prefer Maltese to English, although they are also those who do not read most. English is the preferred choice among those with a post-secondary and tertiary education. PN voters by far prefer reading in English (46.6%) while PL voters prefer Maltese (38.3%). English is the primary choice of language for Facebook users and not surprisingly the highest prevalence is among those aged 18 and 35. Among the young, 45% say they prefer to write status posts in English, followed by 30.1% who use both Maltese and English. But the figures also show how Facebook use drops among those aged 51 and over, reaching a whopping 76.3% of the elderly who say they do not use the social media platform. Men are almost equally split between using Maltese (23.4%), English (27.7%) or both languages (22.2%) when using Facebook, while women are more likely to use English (33.1%), as opposed to Maltese (17.2%) or both (24.2%). Facebook use in English prevails across the country but in the southern regions use of Maltese is almost neck and neck. Among those with a primary education, 84.5% say they do not use Facebook, which is indicative of a cohort made up largely of elderly people. PL voters are evenly split between use of Maltese (24.6%) and use of both languages (23%), while PN voters overwhelmingly prefer English (48.2%), as opposed to Maltese (14.9%) and both languages (17.3%). The MaltaToday survey was carried out between Monday 23 April and Friday 27 April, 2018. Stratified random sampling defined by age, gender and region discriminants was used to replicate the fidelity of the population. There were 553 respondents who chose to take part in the survey. The margin of error for a confidence interval of 95% is estimated at 4.2%. Southern Harbour: Valletta, Vittoriosa, Senglea, Cospicua, Zabbar, Fgura, Floriana, Kalkara, Luqa, Marsa, Paola, St Lucija, Tarxien, Xghajra. Northern Harbour: Qormi, Birkirkara, Gzira, Hamrun, Msida, Pembroke, Pieta, St Julians, San Gwann, St Venera, Sliema, Swieqi, Ta’ Xbiex.